* can not be combined with other offers. 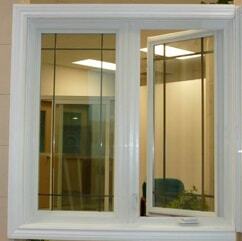 I called several companies looking for 2 casement windows and 2 doors. Tony, my sales rep was helpful and knowledgeable and the installation was done perfectly under winter conditions. Would definitely recommend their service. A huge thank you to Lena, Marat, Vladislav and crew for the amazing job they did on replacing all the windows in our house. Such a great company to work with, very professional and keep the work area very clean. Would highly recommend Canadian Choice Windows. The staffs are very friendly and they came on time even if it was snowing.We can see the big difference from the noise coming from the street. They clean after they are done installing the windows. I needed new windows and saw an advertisement for Canadian Windows and Doors. Made an appointment and Oliver came to my house to propose and discuss options. Oliver did a great job at outlining all the options available and the benefits of various designs. I choose the right solution for my needs. Installation was good and timely. It has been 2 weeks since installation and I am very happy with the windows. Quality is excellent. I will definitely consider purchasing additional products from this company in the future. I had a very good experience. We replaced the entire windows in a new house we just purchased. I intereviewed 3 companies and decided to go with Canadian Choice Windows for a few reasons. First they had great homestar reviews (that got them in the door), Second, our sales person Phil was excellent. He was very methodical and did a very good job explaining about his company and product. 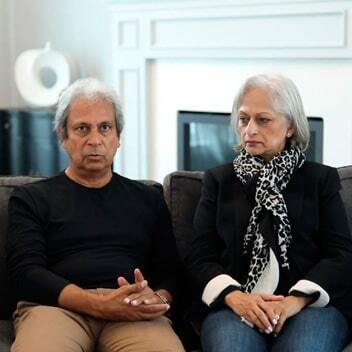 He also told us about the Ontario rebates program in which the governement would rebate $5000 towards new Windows and that he/his company would do all the work to apply and make sure we got the rebate (Which they did). Once we signed, Phil explained the entire process and as he described what would happen it did. There was various people that showed up, first the guy who measures them all, then the installers. Every single person from this company was excellent to deal with, and fast. 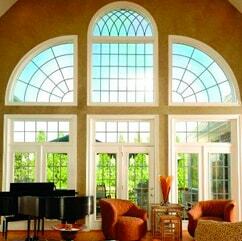 The windows look great and I have no hesitation recommending this company. It's just a first rate operation. This was the first window we have had replaced and we have no hesitation recommending homestar northview window & doors for a quality professional and timely install . Professional installer arrived on time removed existing window and installed new window with little effort cleaned up worksite went over window operations before leaving. Job well done having additional window installed. 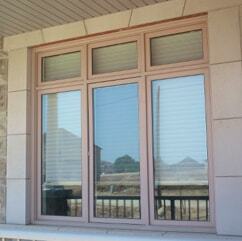 Beautiful new home windows in Guelph! We are so happy with our new home windows! Thank you so much to Serge, our representative at Canadian Choice Windows & Doors. He was genuinely interested in our needs and very knowledgeable about the windows we received. 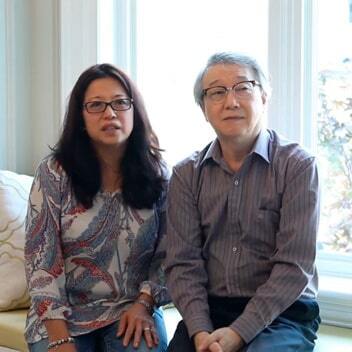 We appreciate how patient and helpful Serge was before, during and after our window installation. He went above and beyond to answer our questions and personally followed-up with us after everything was completed. 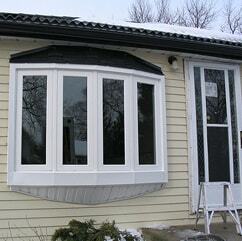 We wanted to replace the windows in our home in order to qualify for the window rebate. Bonnie was very helpful and easy to reach if we had any questions. 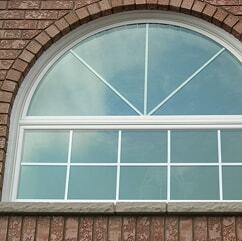 Canadian Choice was able to accommodate our needs and the installers did an excellent job! 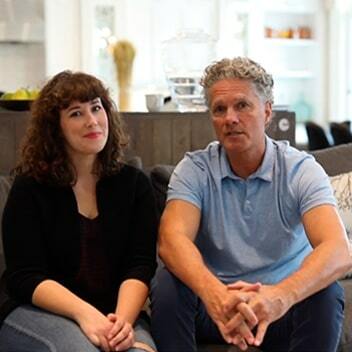 We recently changed all windows in our home and it has been an absolute pleasure working with this company, from the moment we met with the sales rep all the way throught to installation. The team is extremely professional and they are all experts in their field. We will recommend this company to anyone looking for new windows and doors! Very satisfied customers! 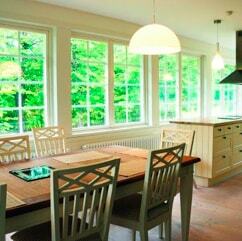 The right windows can go a long way toward ensuring your home is comfortable all year long. 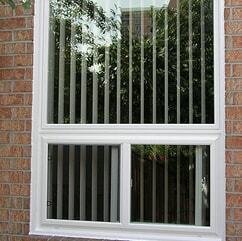 Don’t let another season go by without considering new vinyl windows from Canadian Choice Windows™. These well-insulated windows will provide you with superior protection from the elements by preventing outside air from coming in from around them. The result is that your home will be warmer in the winter and cooler in the summer without requiring you to change your thermostat. 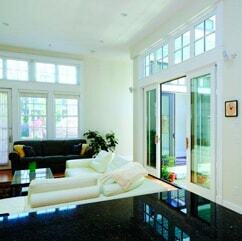 Not only are these windows energy efficient, but they are also extremely stylish. Add value to your home and save money on your heating and cooling bill by contacting Canadian Choice Windows™ at 416-848-6930, or toll free at 1-866-807-8064 to find out more about window replacement in Canmore. 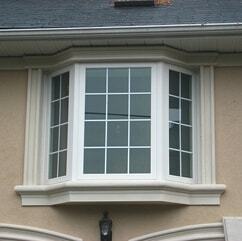 We’ll provide free estimates that will even include the removal and disposal of your old windows.